Crops/Animals raised: corn and soybeans. What is the current weather and how has the weather been? Very wet spring and the month of June. The first half of July we finally received much-needed heat. The wet spots are very poor with approximately 3 to 4 percent of the acres drowned out. What is the current status of crops/livestock? (i.e. plant/harvest/finishing): Just starting to tassel now. No diseases in the corn yet planning on fungicide application in 10 days. Tile is just catching up. What is your outlook for the upcoming weeks? : We will need a long fall season for everything to finish. 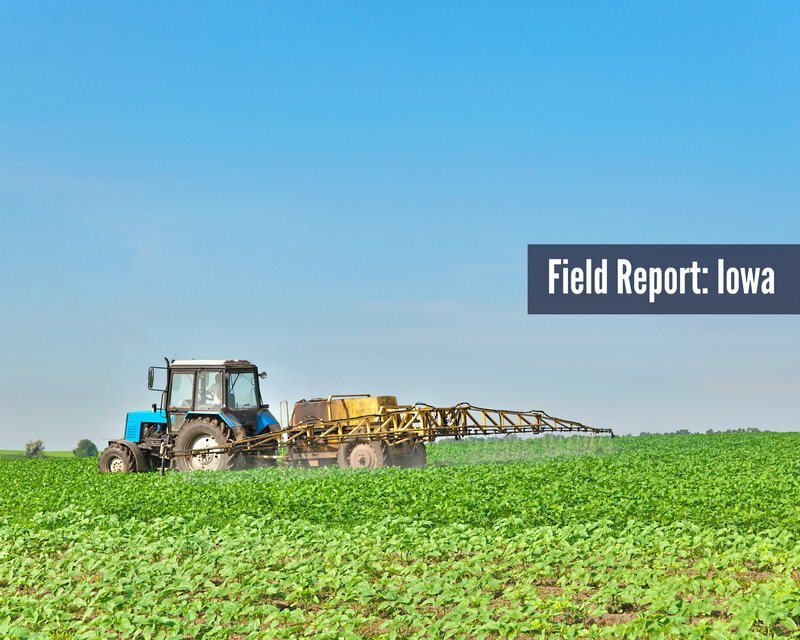 To see more Field Reports across the country and submit your own click here.